BluJay Solutions’ mobility platform, MobileSTAR, provides near real-time visibility of end-to-end delivery. 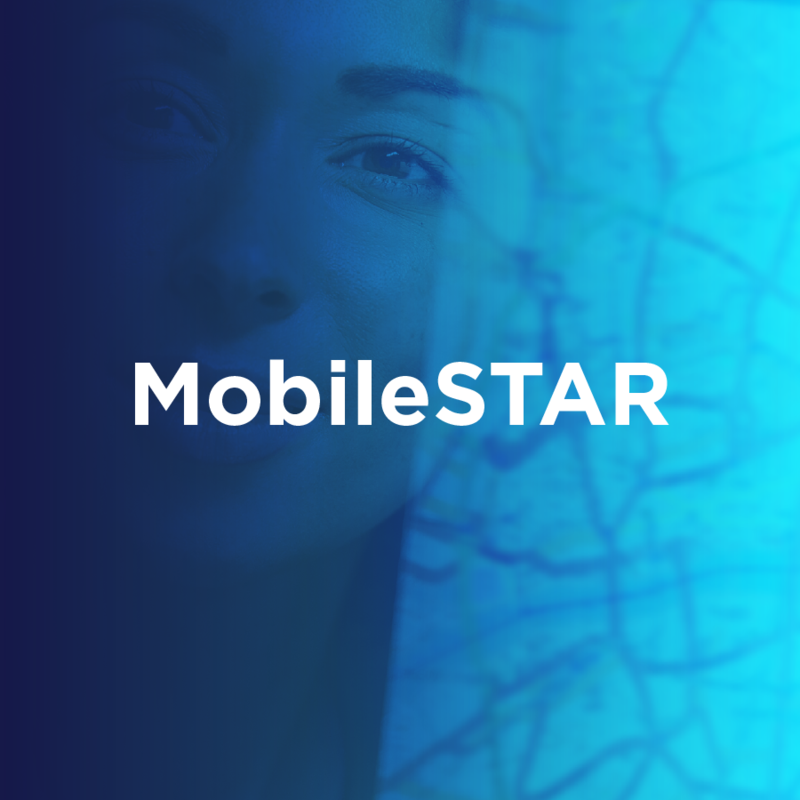 MobileSTAR enables transport and logistics organisations to improve efficiency, reduce cost, drive new revenues, and increase customer satisfaction. Driver, depot and retail workers are able to react to customer needs as they occur, while constantly keeping operations, management, and recipients informed with real-time updates on the progress of pick-ups and deliveries. Tailor configurations to your business and gain the competitive edge. MobileSTAR is powered by BluJay’s logistics application framework, which enables organisations to have a configuration tailored from a library of functionality, including screens, process flows, and logic. Customers benefit from a faster time to market, increased control and ability to adapt to market demands, and seamless integration with existing enterprise systems. To ensure customers can deploy MobileSTAR applications on the mobile device of their choice, BluJay’s platform is mobile device agnostic. It delivers platform-specific user interfaces (UIs) so applications can run on enterprise or consumer Android and iOS platforms delivering the same user experience, regardless of OS or device.